4x4, Back-Up Camera, Satellite Radio, CD Player, Onboard Communications System, Trailer Hitch, Remote Engine Start. WHEELS, 20" X 9" (50.8 CM X 22.9 CM) CHROME, LTZ PLUS PACKAGE includes (JF4) power adjustable pedals, (UQA) Bose premium audio system, (UD5) Front and Rear Park Assist and (UVD) heated leather steering wheel, ASSIST STEPS, CHROMED TUBULAR, 6" RECTANGULAR (factory installed), SEATING, HEATED AND VENTED PERFORATED LEATHER-APPOINTED FRONT BUCKET, SEATS, FRONT FULL-FEATURE LEATHER-APPOINTED BUCKET WITH (KA1) HEATED SEAT CUSHIONS AND SEAT BACKS includes 10-way power driver and front passenger seat adjusters, including 2-way power lumbar control, 2-position driver memory, adjustable head restraints, (D07) floor console, storage pockets and (K4C) Wireless charging. AUDIO SYSTEM, CHEVROLET MYLINK RADIO WITH NAVIGATION AND 8" DIAGONAL COLOR TOUCH-SCREEN, AM/FM STEREO with seek-and-scan and digital clock, includes Bluetooth streaming audio for music and select phones; USB ports; auxiliary jack; voice-activated technology for radio and phone; featuring Apple CarPlay capability for compatible phone. ENGINE Non-Smoker vehicle. 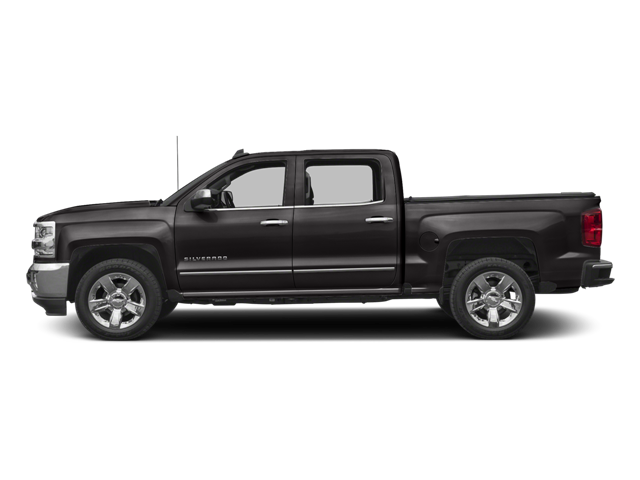 Hello, I would like more information about the 2016 Chevrolet Silverado 1500, stock# P1416. Hello, I would like to see more pictures of the 2016 Chevrolet Silverado 1500, stock# P1416.